Our Sonoma County Sauvignon Blanc is sourced from vineyards planted in mineral-rich sedimentary soils that impart distinctive flavors to the grapes. Citrus flavors of lime and grapefruit are accented by green apple and hints of herbs. The wine was fermented at cool temperatures to preserve the graceful minerality. The bright, juicy acidity is carried throughout the long, vibrant finish. The diversity of Sonoma County is showcased in its many sub-appellations, with their own unique geography and micro-climate. The Pacific Ocean's cooling fogs play a crucial role here, where the drastic temperature changes from warm days to cool nights develop complex Sauvignon Blanc wines. Our Sonoma County Sauvignon Blanc is sourced from vineyards planted in mineral-rich sedimentary soils that impart distinctive flavors to the grapes. Enjoy with roast chicken, seafood chowders, salmon, white fish and mushroom sauces. "Bright straw green color. Aromas and flavors of nectarine, tropical melon, lime, and grapefruit with a soft, dry medium body and a polished, refreshing, easy finish...An elegant Sauvignon Blanc with a surprising burst of tropical fruit." 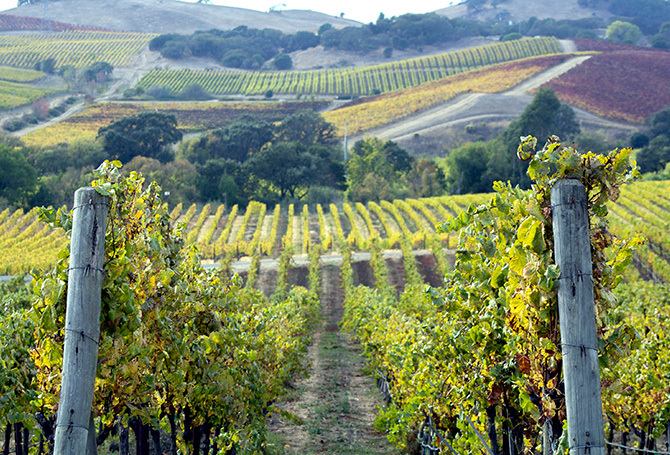 The diversity of Sonoma County is showcased in its many sub-appellations, with their own unique geography and micro-climate. The Pacific Ocean'scooling fogs play a crucial role here, where the drastic temperature changes from warm days to cool nights develop complex Sauvignon Blanc wines. 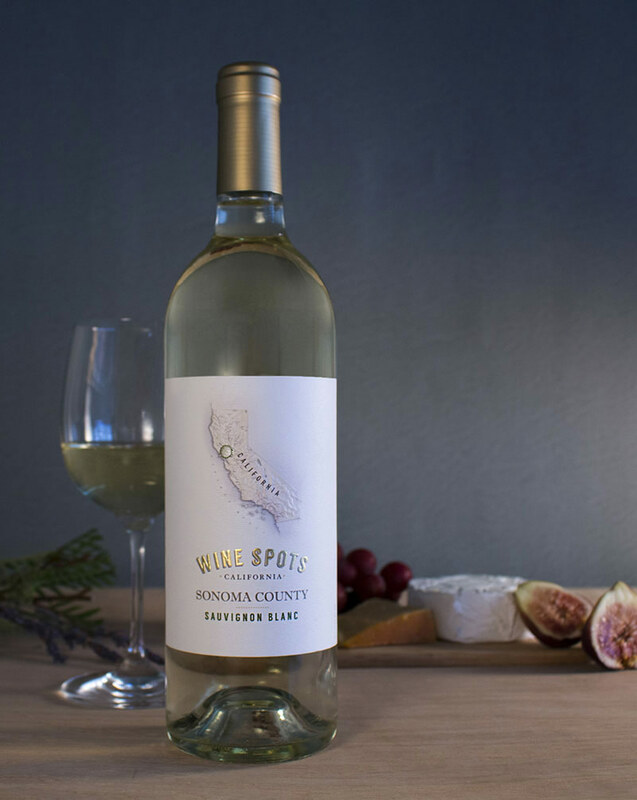 Our Sonoma County Sauvignon Blanc is sourced from vineyards planted in mineral-rich sedimentary soils that impart distinctive flavors to the grapes.